Hindle Reman is the UK distributor for Interstate McBee engine parts. 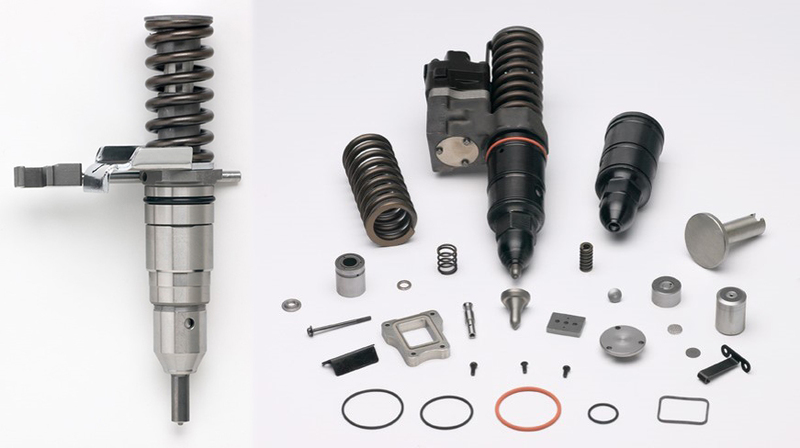 We stock and distribute high-quality fuel injection parts for Caterpillar fuel injection, Cummins fuel injection systems, Detroit Diesel and Navistar. Interstate Diesel, the fuel-injection arm of Interstate McBee, has been remanufacturing diesel injectors and manufacturing new injectors and fuel injection components since 1947. As a partner with various OEMs, its standards for quality, service and performance are unmatched.